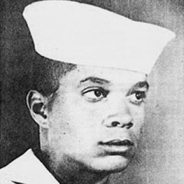 Tuskegee Institute student Samuel "Sammy" Leamon Younge Jr. (1944-1966) was the first black college student to be killed as a result of his involvement in the American civil rights movement. During the mid-1960s, Younge worked to desegregate public facilities and led voter-registration drives in Macon County and in other parts of the South. His violent death in 1966 for trying to use a whites-only restroom inspired civil rights workers in Alabama and throughout the nation to continue their work for racial equality and pushed the Student Nonviolent Coordinating Committee (SNCC) to publicly oppose American involvement in the Vietnam War. 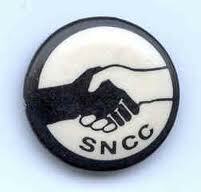 This website covers the history of SNCC (Student Non-Violent Coordinating Committee) in Alabama. It is written by Dr. Gwendolyn Patton, of the Tuskegee Institute Advancement League. This is an interview with James Forman, author of, "Sammy Younge Jr: The First Black College Student to Die in the Black Liberation Movement". It took place February 29, 1968. The National Committee of Black Political Scientists have created the Sammy L. Younge Award. This is given each year for outstanding papers written in the field. Jimmy Rogers of Oakland, CA and former member of SNCC in Tuskegee Institute, gives his memories of the Black Liberation Movement. This Biography, on Sammy Leamon Younge, Jr., is on the Alabama Encyclopedia website. This short video tells the story of Sammy Younge in Tuskegee Institute. 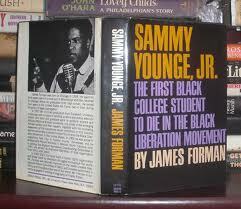 James Forman authored the book, "Sammy Younge Jr.: The First Black College Student to Die in the Black Liberation Movement". Here is a review of the book by LIFE Magazine entitled, "The Making of a Black Radical 1966".